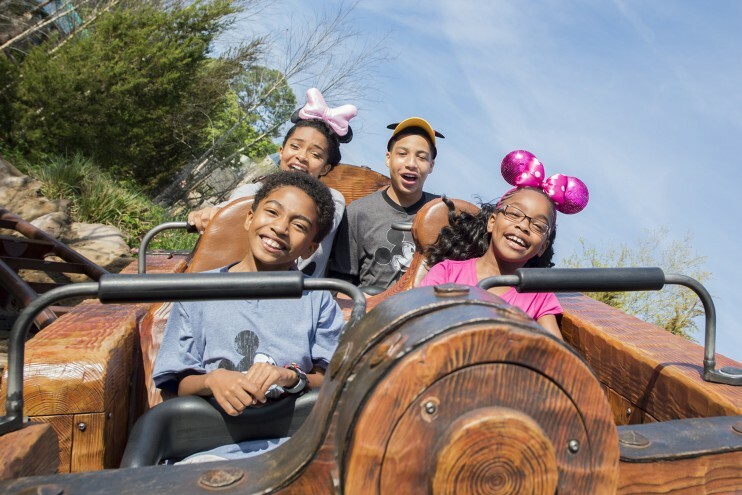 ABC’s critically acclaimed hit series “black-ish” will film on location at Walt Disney World Resort in Florida. In the episode, titled “VIP,” Dre decides to take his entire family on the magical, first-class vacation experience he was never able to have as a kid. The episode is set to film this month and will air in the fall.